Wylam Brewery – Any brewer that mixes the words chilli and beer has already got our attention, we concede that done badly they could be a terrible combination but done well… And the Wylam Brewery certainly do it very well indeed. They’ve been working at crafting quality beer since 2000 and are one of the finest breweries in the North East with Puffing Billy bitter worthy of a particular mention. 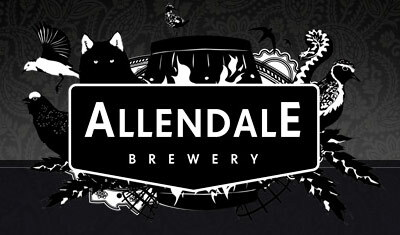 Allendale Brewery – Ale, porter, bitter, stout and lager, Allendale Brewery really are a crafty bunch offering a little something for everyone and a great deal for real connoisseurs of pint perfection (halves are of course optional although somewhat frowned upon in the North East). 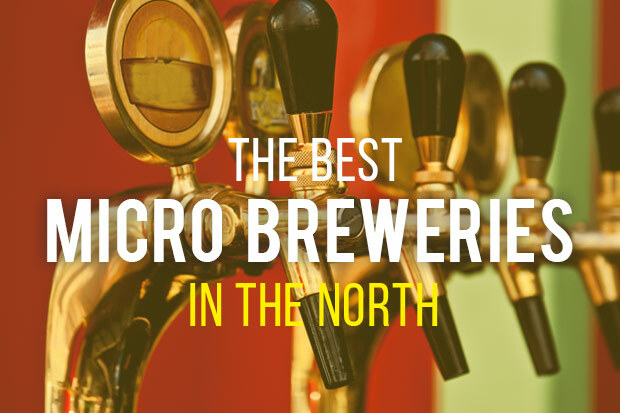 Everything that is good about microbreweries can be found at Allendale and if you haven’t already paid them a visit it’s high time you did. 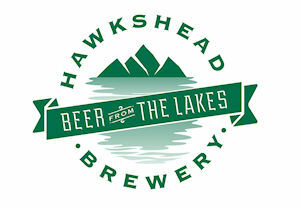 Hawkshead Brewery – Hawkshead brewery make the sort of beer they like to drink, and we like they’re thinking because funnily enough we like drinking their beer too. They are happy to experiment with new flavours often creating new exciting beers and we’re more than happy to sample them. Long may their vats reign because no trip to the Lake District is complete without sampling Cumbria’s finest product. 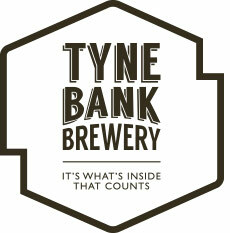 Tyne Bank Brewery – We have yet to sample July’s Summer Breeze from the Tyne Bank Brewery and feel the poorer for it as we are already fans of a Single Blonde (aren’t we all?). They are all set up to help water your summer party so give them a call before popping along the they’ll help supply you and your guests with some very fine dancing juice indeed. 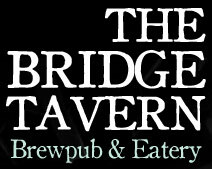 The Bridge Tavern – The Bridge Tavern brew with a little help from the Wylam Brewery which we have already duly noted. Why mention them twice you ask? Because sometimes one pint simply isn’t enough. Black Paw Brewery – Black Paw Brewery decree that they are not looking to “…take over the world” however should the revolution begin we shall be right beside them with our pint glasses ready just in case. Superb locally crafter beers that make any trip to County Durham worthwhile. And they’ll soon be selling online. Viva la revolucion! 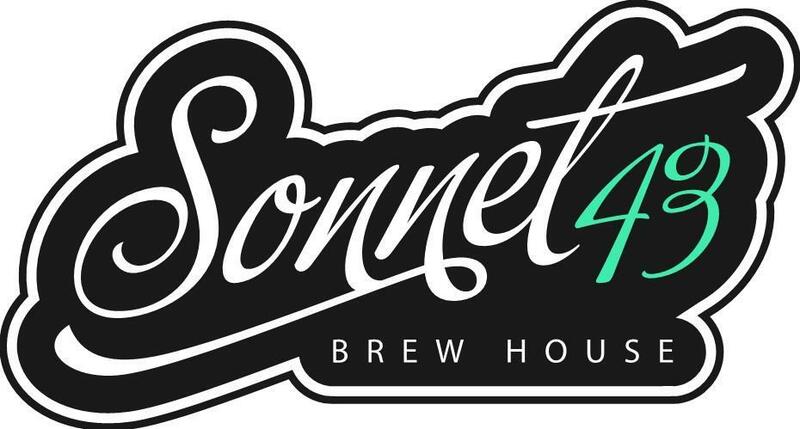 Sonnet 43 – Ah Sonnet 43, how do we love thee, let us count the ways… While Elizabeth Browning might get poetic about, well girly stuff we shall keep our emotional cup running over purely for fine beers and Sonnet 43 make beers that are “all taste and heart”. Blonde beer, Bourbon Stout, Indian and American pale ales and a raft of fine flavours that really will get you waxing lyrical. Wharfebank Brewery – If you’ve been studying our microbrewery report carefully you’ll have noticed we do like to try a pint on the wild side and take great delight in finding new and original brews to sample. Step forward Wharfebank Brewery who show real invention in the carefully crafted beers, a Treacle Toffee Stout sounds well worth a visit or October’s Fireside Blond will warm your cockles. With different brews guesting each month you will have plenty to sample yourselves over the next 12 months. You’re welcome. 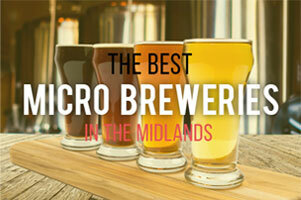 Wold Top Brewery – With locally sourced ingredients this award winning microbrewery runs an excellent calendar of beers to make sure your cup runneth over no matter the season and have won fine acclaim for their core beers. You can pick up a four beer gift pack although is you are going to Scarborough Fair or sampling Wold’s own version of it then picking up a complete sample set makes the trip even more worthwhile. 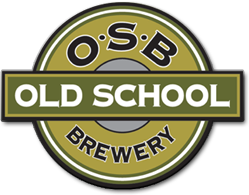 The Old School Brewery – We thought there were laws about beer and schools but perhaps not. The Old School brewery are clearly breaking all the rules (back of the head with a plastic cup?) and creating some jolly fine beers to boot. Blackboard, Hopscotch, Detention and Headmaster have all passed the prefect’s taste test and are available to thirsty Lancastrians and we would urge you to stay after school at one of their many events (see their website for details). We did apply for the position of beer monitors but were merely sent to do lines. 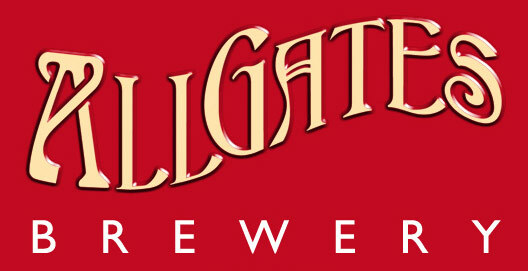 All Gates Brewery – This Wigan based brewery have been around since 2006 during which time they have been tickling the taste buds of many an admirer of fine ales. And fine they are indeed. 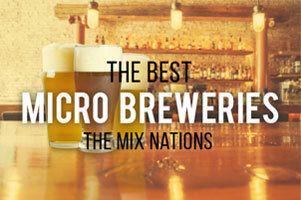 As well as their regular brews the regularly run out some incredibly drinkable bi-monthly and special brews. The sheer list of ales, stouts and bitters these award winners have on offer would keep even one of our office outings busy for a few hours. We’re already tuning up the StagWeb party bus ready for our next visit. Blackjack Beers – Made from the best local ingredients Blackjack beers owe less to the gambling tables and far more to a real love of creating quality flavour. 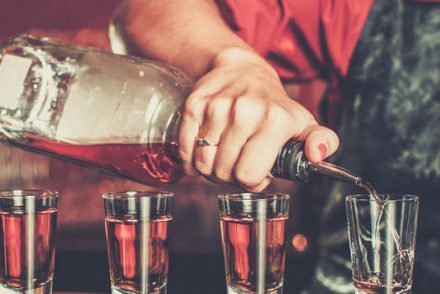 Microbreweries are a passion for their creators and Blackjack have worked hard at creating a special blend of perfect flavours that even make Manchester’s famous rain seem trifling. If you consider yourself a bit of a player then these are the perfect beers for you, First Deal, Shuffled Deck, Double Bluff, New Deck, Aces High, The River are all reminiscent of the table but we’ll take our straight up and we’ll even brae the rain to get there. Horse and Jockey – Based in Chorlton (stomping ground of some of Manchester’s finest footballers and comedians) The bootleg Brewing company has two fine exports of it’s own. Lawless and Chorlton both deliver high on the flavour scale and make a visit to the Horse and Jockey high on the beer map of Britain. 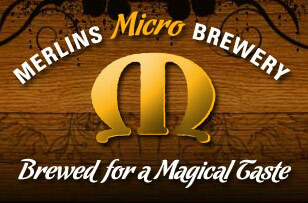 Merlin Brewing – While their website might not give much away the flavours they produce certainly do. Merlin’s Gold, Spellbound, Dragonslayer, The Wizard and the mighty Excalibur are amongst a number of finely produced beers that might not stop a marauding army (far too refined for that) but will help you have a ruddy good post battle drink. Better yet forget the call to arms and have a chivalrous BBQ instead with plenty of fine beers at hand. Bollington Brewing – Bollington’s pubs are a fine standing tradition in these parts after 70 years a bright spark decided it was high time they started producing their own beer, and Cheshire drinkers are mighty glad they did. In just their first year they produced the “Champion Beer of Cheshire” and have been going from strength to strength ever since. 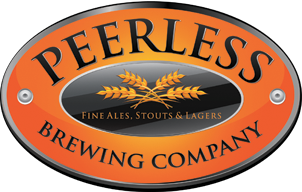 Peerless Brewing – Colours and flavours are a speciality at the Wirral based Peerless Brewing. Jinja Ninja, Triple Blonde and Boston Red are firm favourites within a fine range of award winning recipes. Mixing fine ingredients with a “modern tang” helps them keep their flavours fresh with a number of national awards to prove their prowess at the pump.